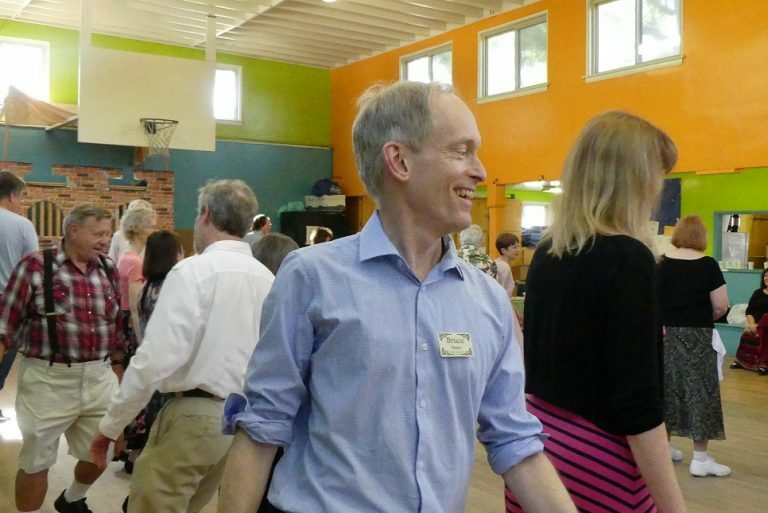 Welcome to the Culver City English Country Dance page on the Cal Dance Co-Op website! Age 30 and under only $2. Dress is casual, but please bring clean, soft-soled shoes to change into. 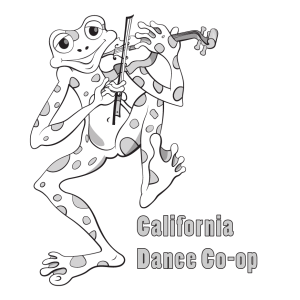 We are affiliated with the California Dance Co-Operative, but we also have our own website at CulverCityECD.com. Please stop by our main site, take a look around, and share with your friends. Feedback is welcome. Contact our webmaster, Renée Camus at our group email address, CulverCityECD@gmail.com. Meanwhile, here are some of our upcoming dances. Hope to see you soon!